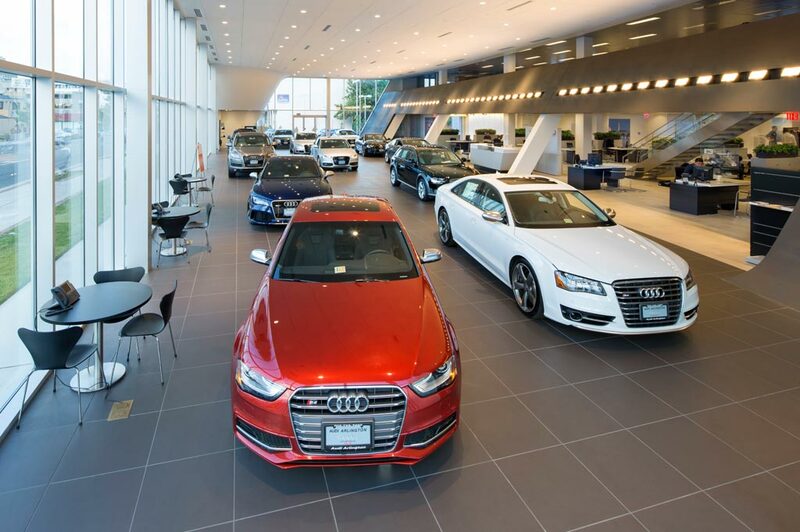 Audi Fort Myers in Fort Myers, FL treats the needs of each individual customer with paramount concern. We know that you have high expectations, and as a car dealer we enjoy the challenge of meeting and exceeding those standards each and every time. Allow us to demonstrate our commitment to excellence! Our experienced sales staff is eager to share its knowledge and enthusiasm with you. We encourage you to browse our online inventory, schedule a test drive and investigate financing options. You can also request more information about a vehicle using our online form or by calling (855) 996-7903. Why Buy at Audi Fort Myers? Our experienced sales staff is eager to share its knowledge and enthusiasm with you. We encourage you to browse our online inventory, schedule a test drive and investigate financing options. You can also request more information about a vehicle using our online form or by calling (888) 500-1763. Audi Fort Myers is the premier Audi dealer serving Fort Myers, Florida. Conveniently located in Fort Myers, it is the ideal location for those looking for a new Audi or used car in Fort Myers, Estero, Bonita Springs, Cape Coral and Sarasota, FL. Audi Fort Myers is a full service Audi dealership offering several services in addition to providing new Audi vehicles including Audi Service, Audi Parts and Audi Finance . At Audi Fort Myers, we take pride in our superior customer service and nothing is more important to us than providing our customers with the best service in Fort Myers.